Don’t let Delhi’s obnoxious heat and the sweltering sun ruin your day. We know that between the sunburnt noses, peeling hands and terrible tans, the scorching sun becomes everyone’s worst enemy. While there may not be a way to battle the sun, you can definitely save yourself from it! Here are 4 ways to BEAT THE HEAT at Select CITYWALK! 1. 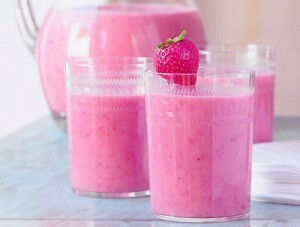 Smoothie it! – Summer often takes a toll on our bodies and makes us feel dry and dehydrated. An ice-cold fruit smoothie is probably the yummiest and healthiest way to rehydrate! Try Red Mango, Coffee Bean & Tea Leaf or any of our other cafes! 2. 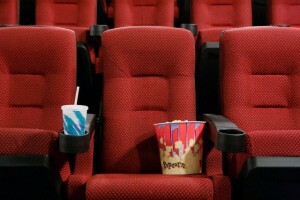 Movie Madness – Summer vacations are a great time to catch up on films. Book your tickets at PVR cinemas, Select CITYWALK, for all the latest movies! Not only are movie halls the most relaxing and cool place to be, but it takes your mind off the Delhi heat! 3. Get a massage! – While this may not be the most conventional way to beat the heat, it is definitely the most relaxing. Just when you’ve been lugging all your shopping bags around and are almost getting blisters from the heat – make up for the damage all the heat & stress is doing – at the spa! 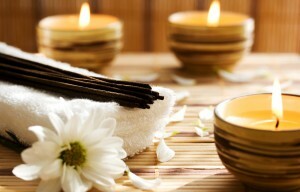 Aroma Thai Spa on the first floor to the rescue! 4. Ice cream for the soul! – The is by far, our favourite way to beat the heat. 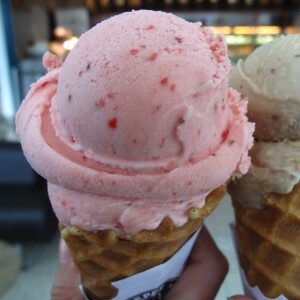 A trip to Haagen Dazs, Movenpick or Gelato Vinto or Red Mango are easily the best solution! A burst of delicious icy-cool flavors in your mouth is the food-alternative to jumping into a pool on a hot summer day! These easy tips are definitely the ‘coolest’ way to beat the heat – literally! 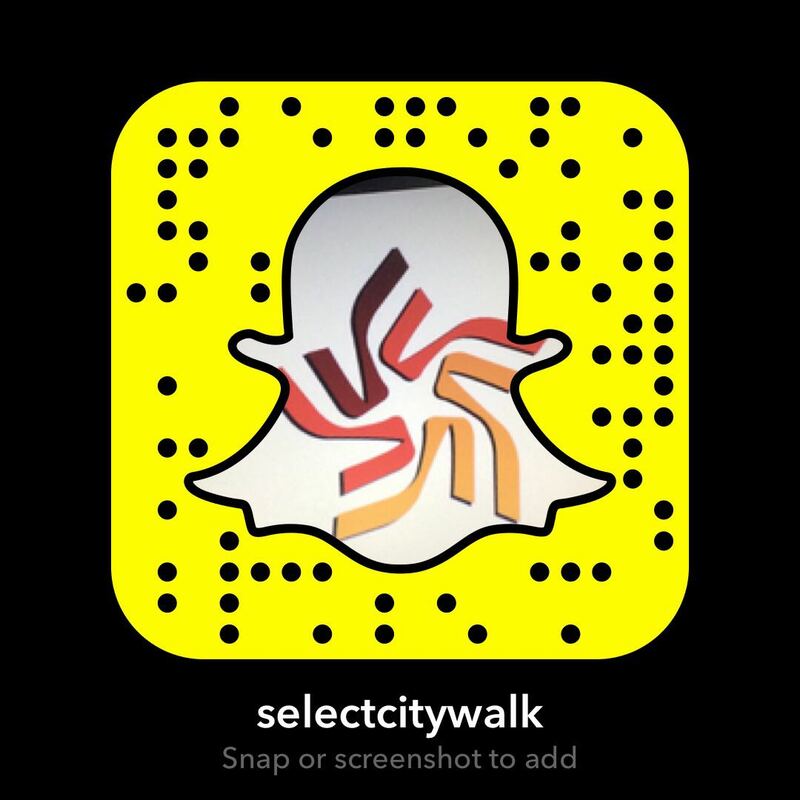 Make the most of the summer at Select CITYWALK!